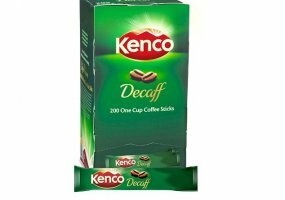 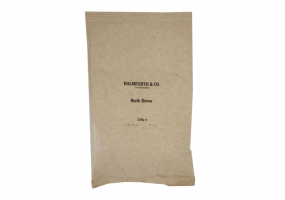 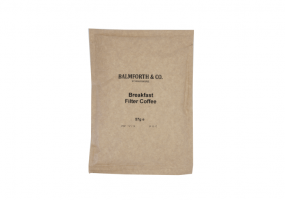 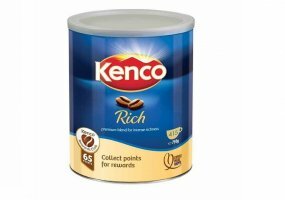 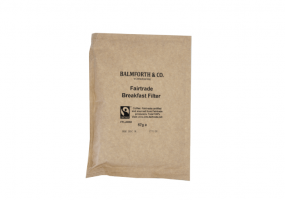 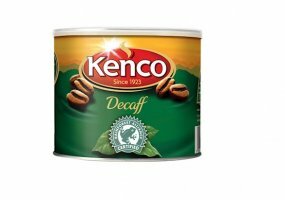 For use in coffee machines or for your office coffee facility, we provide a range of instant and ground coffee, including decaf. 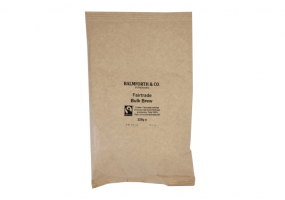 We have our own RSL instant coffee, with decaf and fairtrade option. 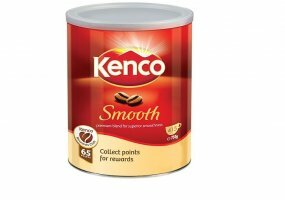 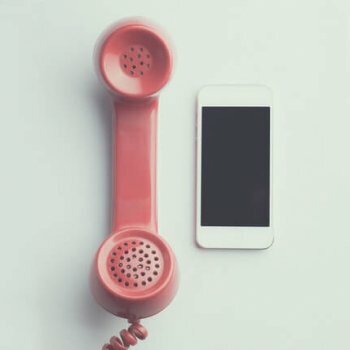 Or, alternatively, we can provide Kenco instant options.